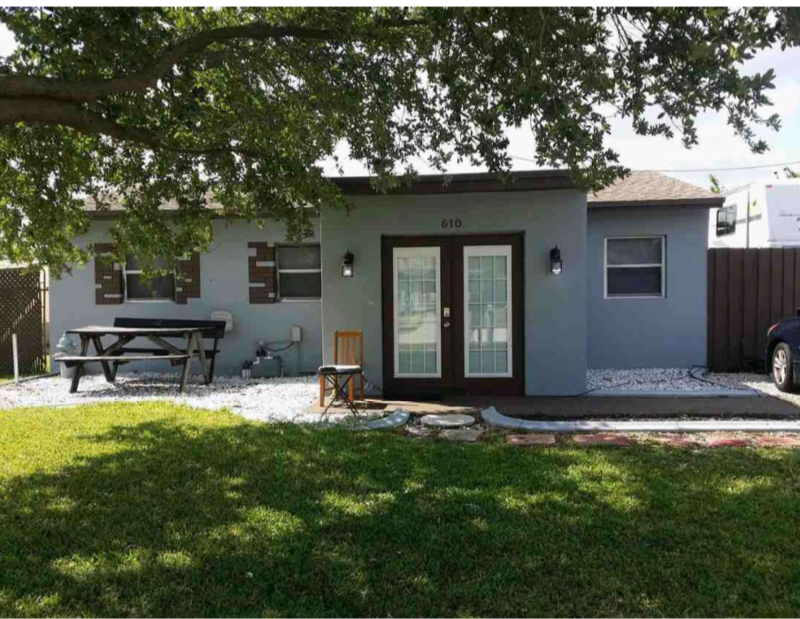 FHA manufactured home loan requirements - What's the minimum credit score for a manufactured home loan in Florida? Mortgage World Home Loans is an online mortgage company specializing in FHA loans for manufactured home loan Florida with 3.5% down payment with a minimum credit score of 580. FHA will also require an engineer foundation certification that it is in compliance with FHA guidelines for all double-wide manufactured home loans.